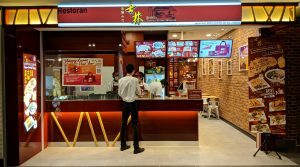 The Story of Shihlin Thousands of Taiwanese crowd the local night markets in search of their favourite and delicious snacks, and Taipei’s Shihlin Night Market is the most famous due to its very wide range of local delicacies in its small streets and alleys. 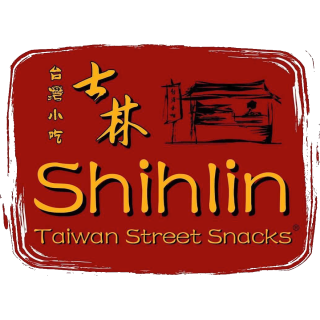 If a snack is nice, you can surely find it in Shihlin! 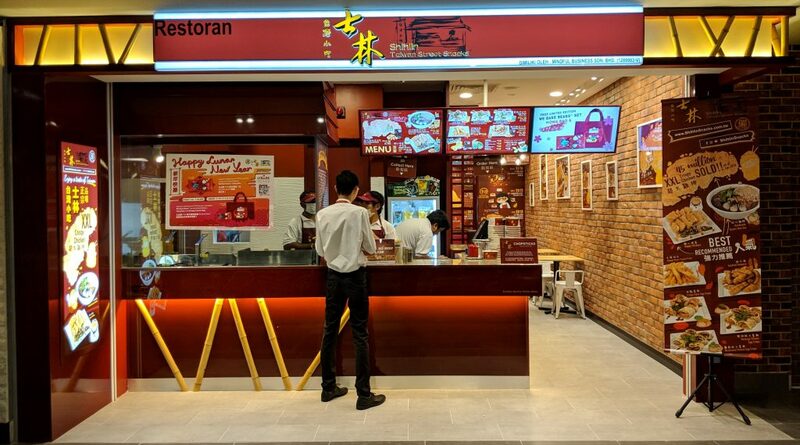 The locals say, “If Taiwan has it, Shihlin has it.” With Shihlin Taiwan Street Snacks®, the Taiwanese and us alike can now do the same and enjoy the wonderful street snacks of Taiwan!